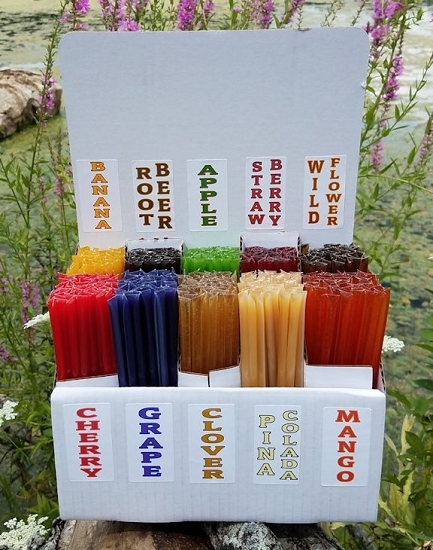 You can also choose to get a honey stick display - they are $6.50 and will include 36 different name labels so you can label it as you wish! 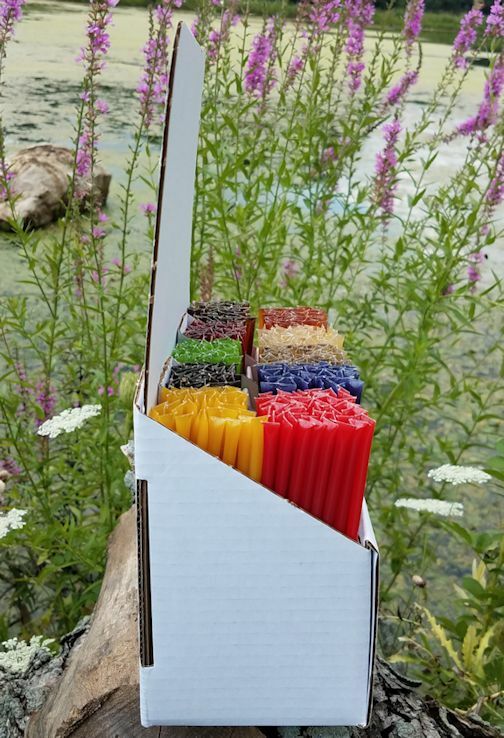 The displays have 10 slots with each slot holding 50 sticks so 500 honey sticks. Display measures 9" x 13.25" x 4.5. and will come assembled and is very sturdy. 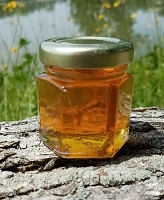 We offer: Agave (pure Agave no honey), Amaretto, Apple, Blackberry, Blueberry, Buckwheat, Caramel, Caramel Agave, Chai, Cherry, Cinnamon, Clover, Coffee, Ginger, Grape, Grape Agave, Habanero, Key Lime, Lemon, Lime Agave, Mango, Mint, Orange Blossom, Peach, Peppermint, Pina Colada, Pink Lemonade, Raspberry, Sour Apple, Sour Cherry, Sour Grape, Sour Lemon, Sour Orange, Sour Raspberry, Sour Strawberry, Star Thistle, Vanilla, Watermelon, Wildflower, and Wintergreen. We always get the natural ones. They are the best. Everyone that has one of these always comes back for more!! I love all the flavors we chose! These are going to be great at our wedding reception. Super FAST shipping!! Way faster than expected. Great products! Highly Recommend!! 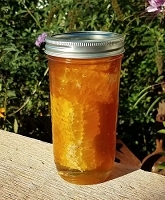 These honey sticks fly off of my counter, they are healthy, easily transportable, and a great price for everyone! YUM! 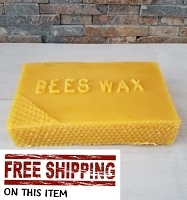 Great product , shipped quickly and customers love! 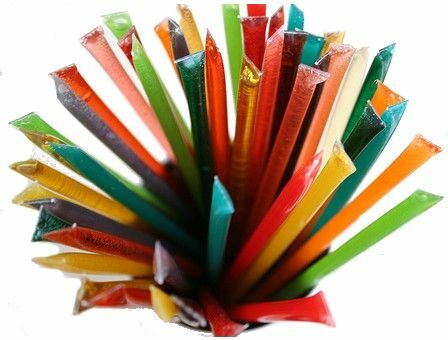 I ordered these honey straws for our wedding favors. We're trying really hard not to eat them all before the day but we did try the habanero and strawberry and they were great! I loved the habanero, just enough spicy but not over powering. The packaging was very neat. 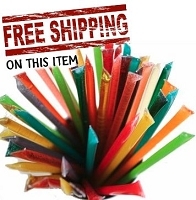 Each flavor fit nicely into its own plastic baggie and plenty of peanuts in the box so that they didn't open up. Shipping was faster than expected. Will order again. We sell these at a candy store in st augustine fl and they simple fly off the shelf. we are very please with taste and packaging. I had been carrying cinnamon and regular honey sticks. Customers are really shocked by all the options that are out there. These sticks have amazing flavor! They are selling fast! I am really glad I found them! The Honey Stix (1000 pack) is exactly as anticipated. We tried the Mango one just to check it out and it was amazing. 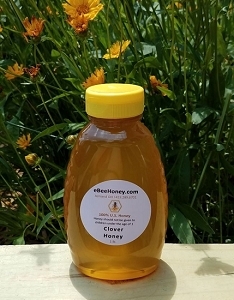 We thought for a long time what we wanted for wedding favors before finding eBeeHoney. The honey stix will be perfect! Fast delivery of the products too.